Providing You With The Move You Hope For! 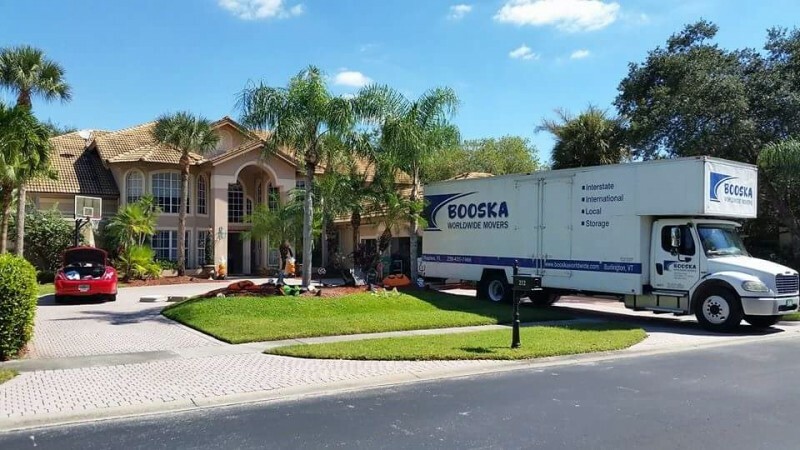 When it’s time to move, Booska Movers understands that you want it to be as easy as possible. We take the extra steps to ensure your Florida move is planned and executed in the proper manor, which almost guarantees a stress-free move. We know that every detail counts and that every move is unique! Our experienced drivers, packers, and loaders understand what it means to move. As a Certified Professional Mover we'll do as much or as little as you need us to do. 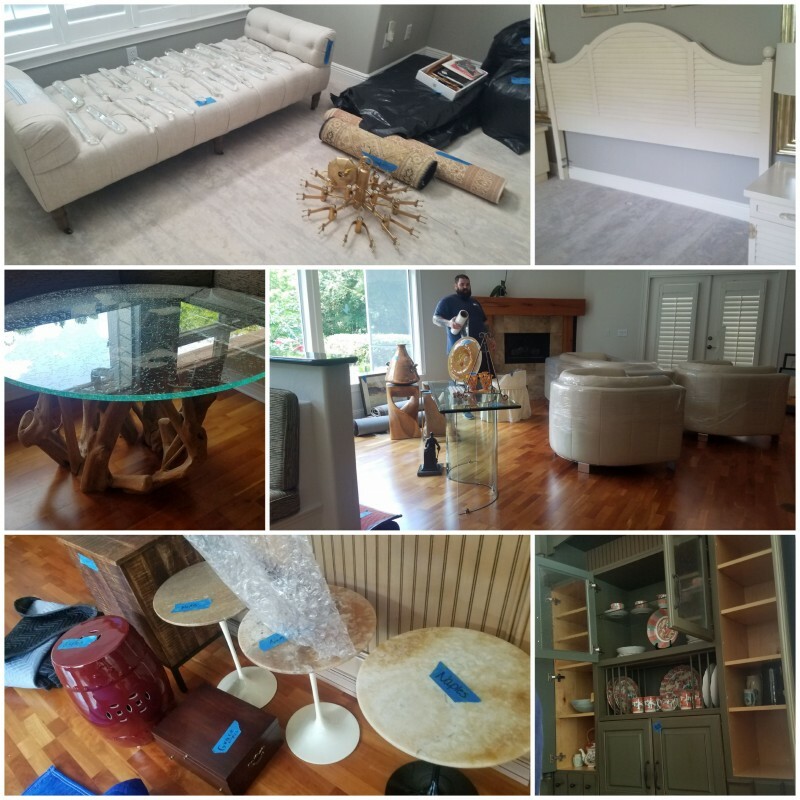 We can move just your large items, or we can do it all from complete packing, to moving, and even the unpacking of your items. We understand that trusting the safe handling and transportation of your belongings is important. Booska Movers will put your mind at ease by giving you our over 70 year-long experience in quality service. This was the BEST experience I have had with moving! "“Booska had good reviews and the phone interview was very personal and friendly. The fact that they move pianos and antiques made me know it would be a white glove experience. JT came to my home to access the move. He was very thorough, and I found the… read more"